A light hearted celebration of the rich, colorful and wonderfully diverse landscape of London's suburbia. 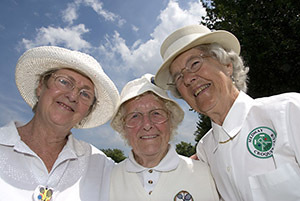 Sydenham Lawn Tennis and Croquet club, South London. 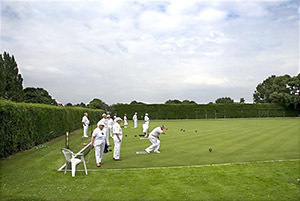 West Beckenham Bowling Club, South London. © Charles Milligan, all rights reserved.